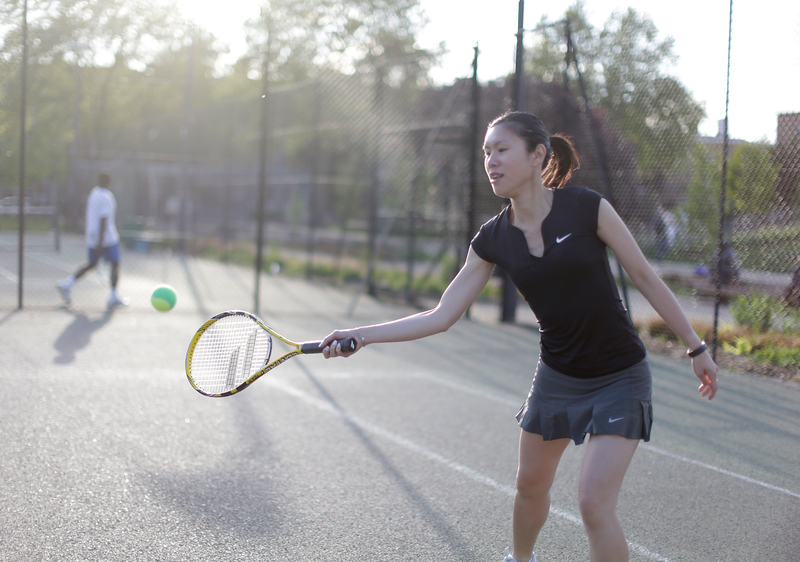 Tennis is the sport of the summer. 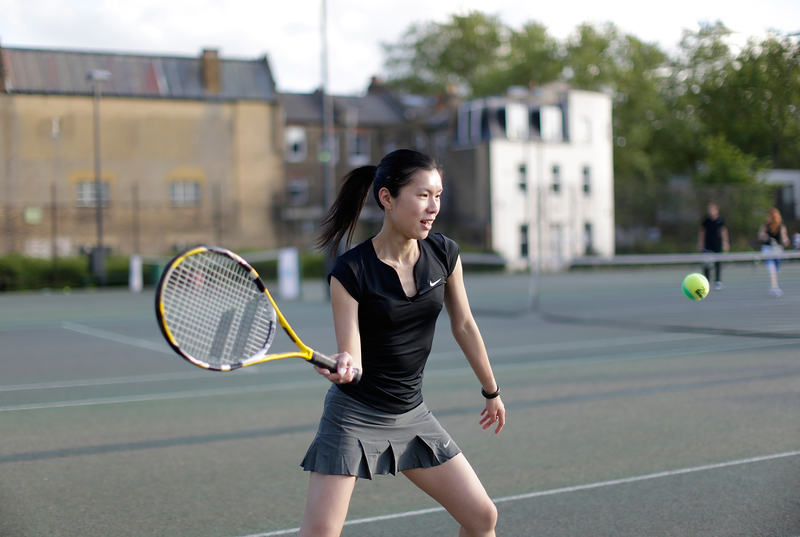 I was lucky enough to be invited to Nike and Lawn Tennis Association’s exclusive event at Burgess Park to kick off the #TennisTuesdays campaign. 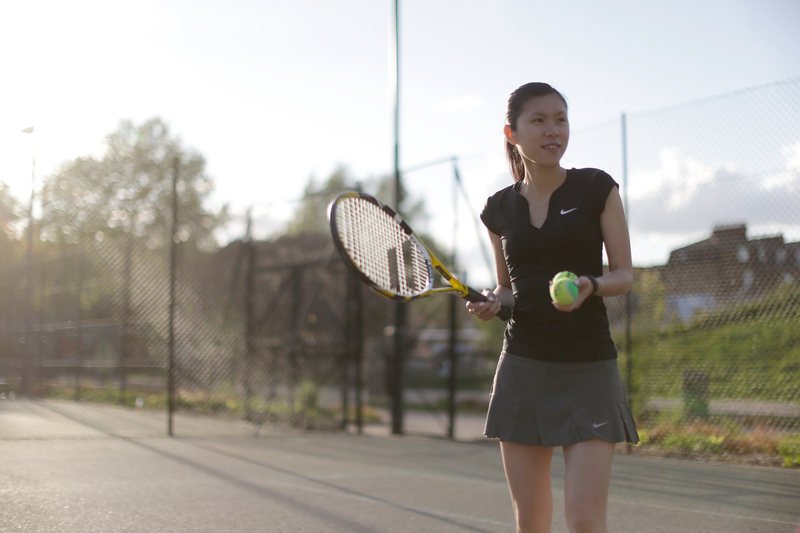 I had the opportunity to be put through the paces of an LTA tennis coach as well as being kitted out in all the latest Nike gear. 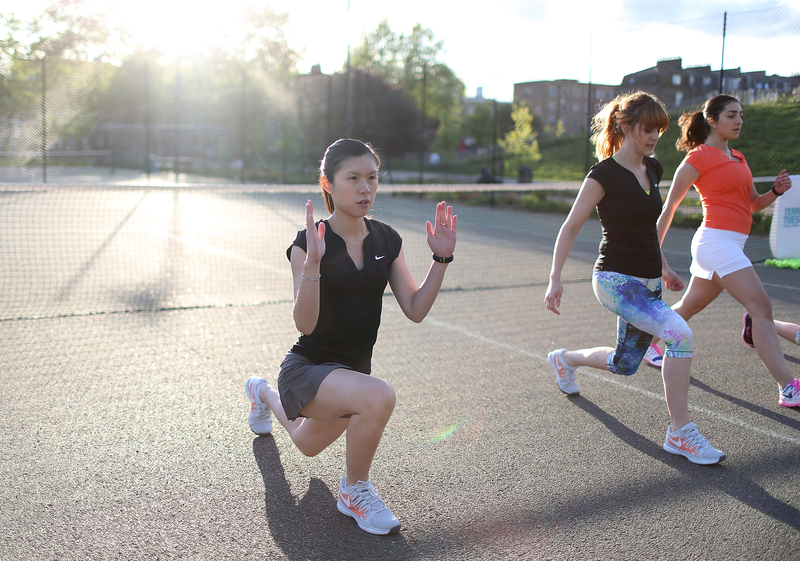 Before getting down to play some tennis, we had to get warmed up and who better to take us through some serious stretching than Nike Master Trainers Rory Knight and Joslyn Thompson. 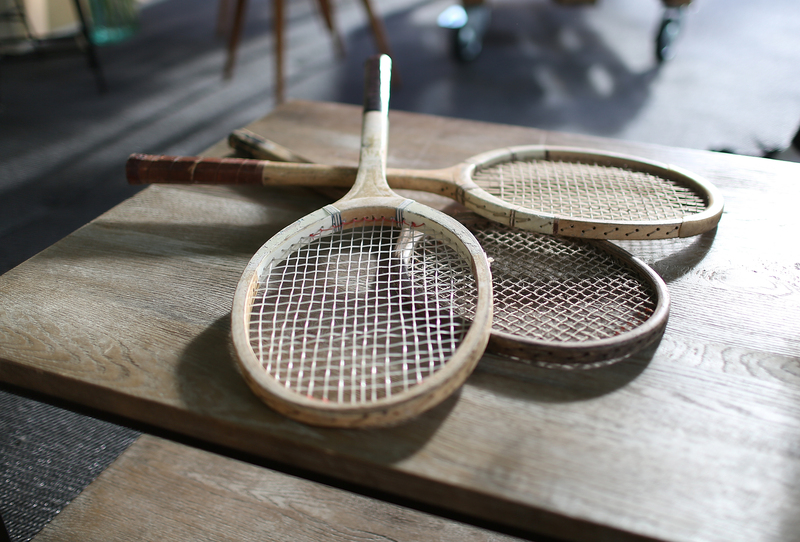 It was time to put down the runners and pick up your racket. 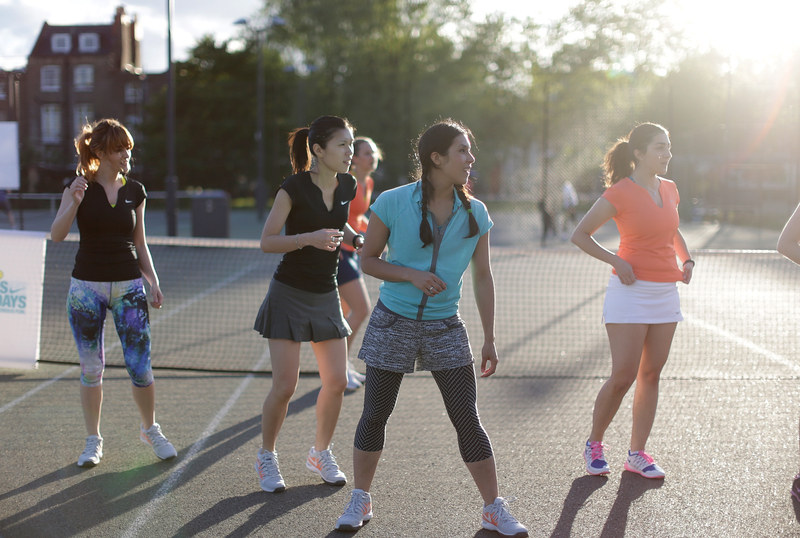 Myself and a group of girls where the first girls in the country to trial Tennis Tuesdays – a brand new initiative launching across London, brought to you by the Lawn Tennis Association (LTA) and Nike, to encourage more women to pick up a racket and hit the court more regularly. All you need is a gym kit and a positive attitude!